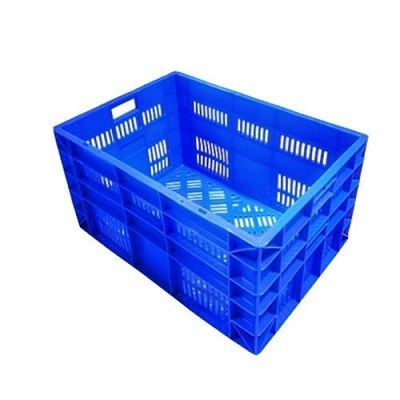 We are a Manufacturer of a wide range of products which include plastic fruit crates, plastic vegetable crate, perforated plastic crates, red vegetable crates, multi purpose vegetable crates and vegetable crates. Our Each Product is made from the excellence raw materials BON products are prepared in the most systematic manner to retain all the quality standards, packed in different Packing. In India, Our main centers are Mumbai,Rajasthan,Delhi,Banglore,indore, etc. We are giving extremely qualitative Products & keeping long-term business relationship with satisfaction to End User of each product. Why “Bon Export” is ideal? ~Scientific Process to retain all quality standards.